I am pleased to say our River Nene DVDs have just been released. 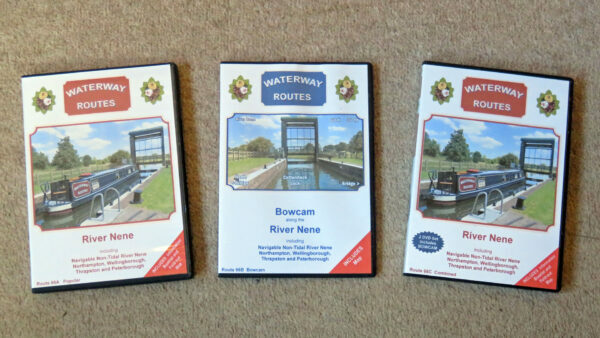 River Nene DVDs.Popular, Bowcam and Combined (left to right). Joining the River Nene at Northampton we’ll cruise along the navigable length of the non tidal River Nene to Dog in a Doublet Lock at Peterborough. Cruising down the picturesque Nene valley we’ll see the open countryside and glimpse the villages along the way. We’ll see the locks with guillotine gates, and the unique Ditchford Lock with its vertical radial gate. We’ll squeeze through the attractive bridges, with their narrow arches making navigation difficult. We’ll see the navigation challenges and show how to tackle them safely. 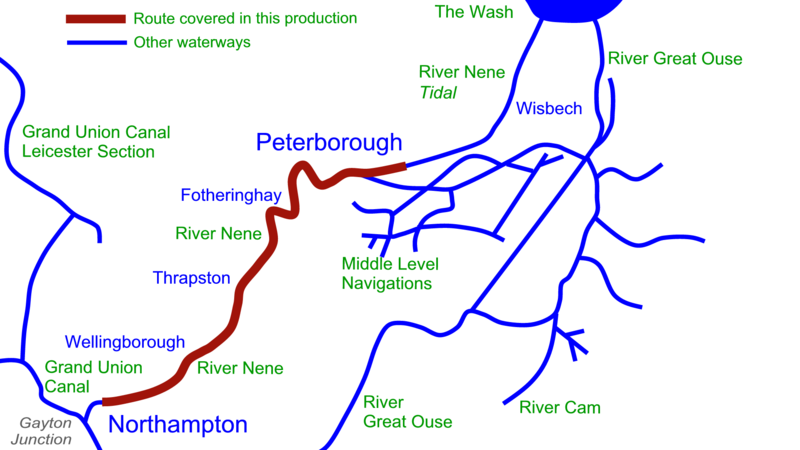 Contents of the River Nene Combined DVD. Includes both Popular and Bowcam discs, a fold-out map and an information booklet. Enjoy these waterways from the comfort of your armchair. 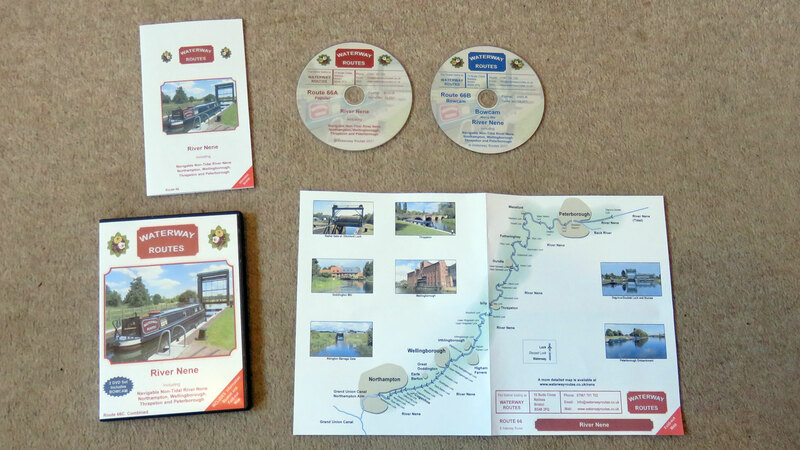 These River Nene DVDs, or any others from our range of waterway DVDs, are great for planning your cruise, or just for fun. 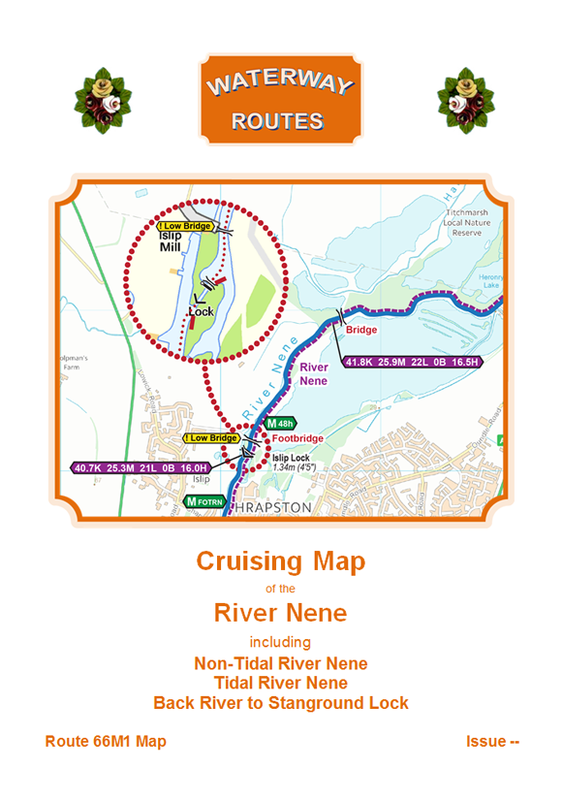 We also have the River Nene Maps which are available to download in both Acrobat (pdf) and Memory-Map (qct) formats. The River Nene Maps are also available on CD in a presentation box which makes them ideal for giving as a present. 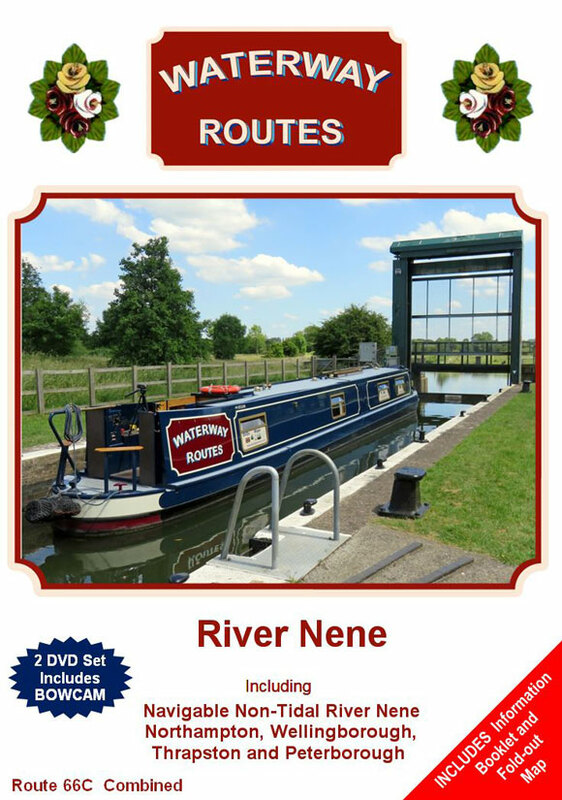 You can save 10% by purchasing a River Nene DVD and Map in the same transaction. 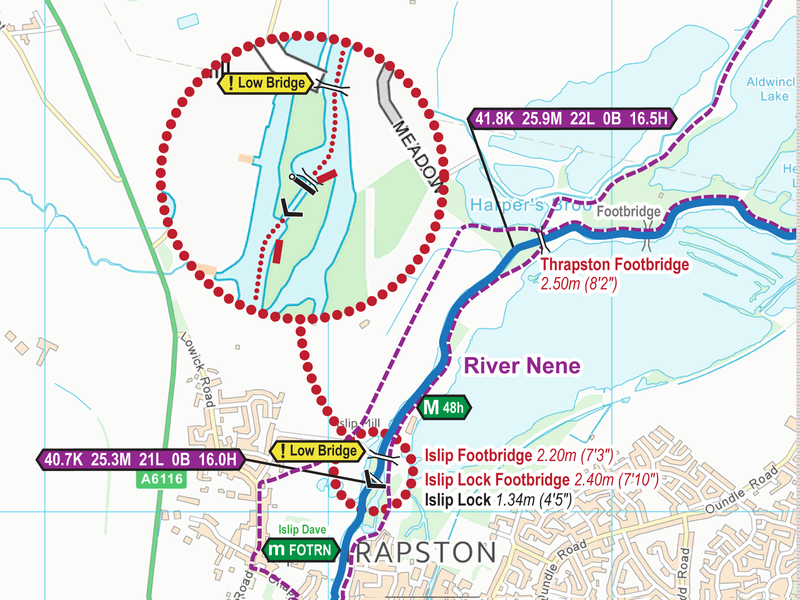 This entry was posted in River Nene, River Nene DVDs, River Nene Maps by Paul. Bookmark the permalink.